These images are available as high resolution prints on the Shop tab. Your chosen items have been added to your shopping cart. Why can't I find this grave site? 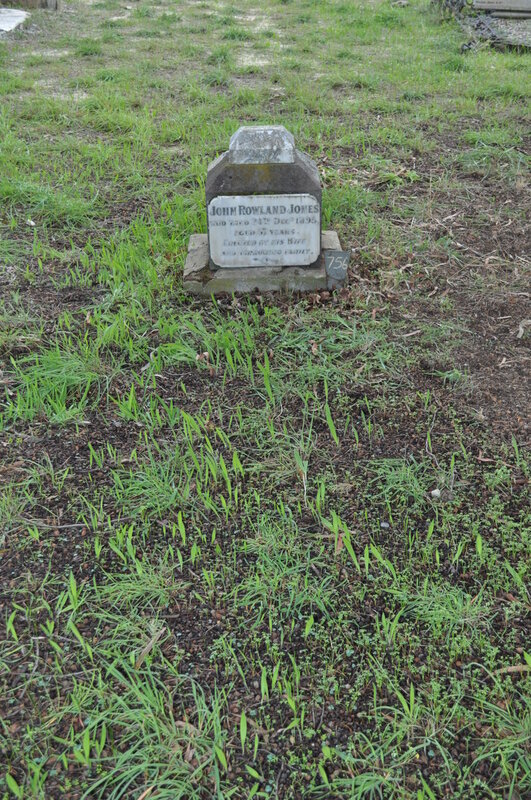 The location of many grave sites have been lost to time. Many headstones have been damaged by weather or vandalised and a lot of historical records have been lost, destroyed or are incomplete. 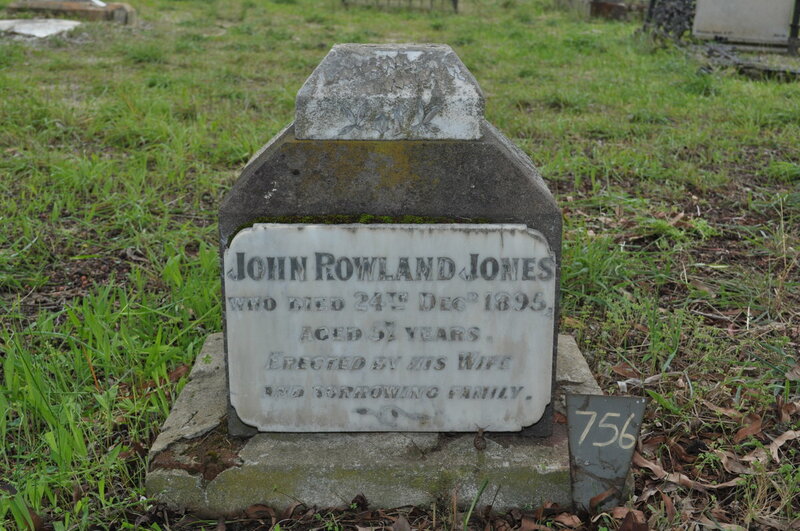 The National Trust of Australia and Friends of the Battye Library (inc.) are working diligently to piece the history of East Perth Cemeteries together. It's an ongoing task.